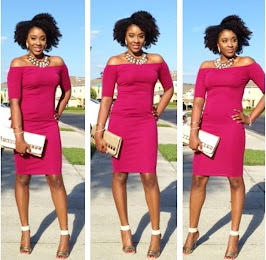 Hey Chic-istas! 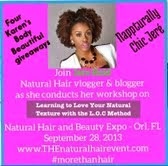 If you are in the Central Florida area, you have to come out to the 2nd Anniversary of Loving My Natural Self: Naturals Do Brunch Event. I have signed on to be their host for the event and I am so excited about meeting an entirely different set of curl friends. I am so loving the opportunities that are granted to me... being able to meet, talk to, and celebrate other naturals is simply amazing!!! 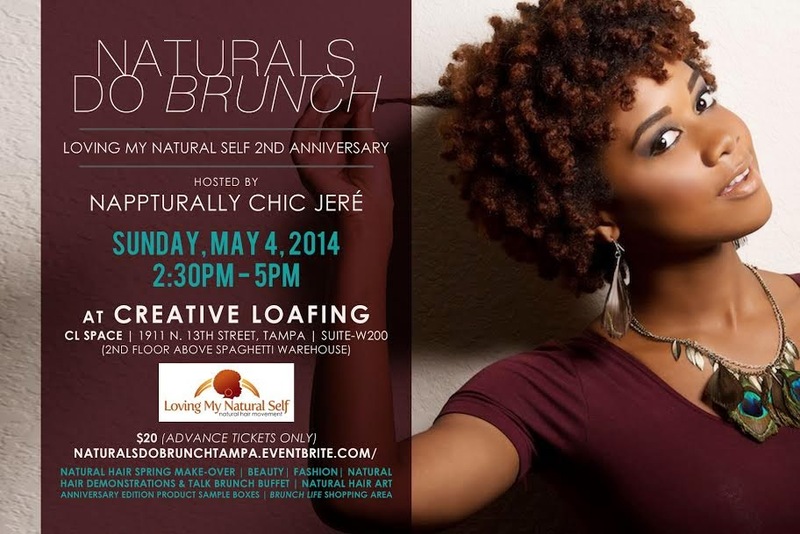 Loving My Natural Self 2nd year Anniversary – Naturals DO Brunch Edition is a celebration of our second year as the premier natural hair social group and events in the Tampa Bay area. The event will be displayed in a social and educational brunch themed setting. 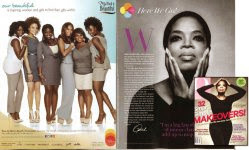 The event is designed to educate, encourage, and support women within the natural hair community about the importance of hair maintenance, beauty and hair product education, community involvement, inner and outer beauty, fashion and wellness in an upscale social setting filled with good food and good times the entire event. 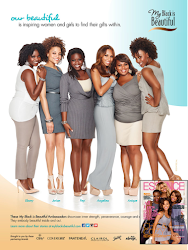 Natural Hair Networking Mixer Lounge (Includes Panelist Chat Area and a Live Natural Hair Make-over. A portion of the proceeds from the event will be donated to the National Alopecia Areata Foundation also known as NAAF. Donation to the National Alopecia Areata Foundation will help and be applied to research, education, and advocacy initiatives to help the children, men and women affected by alopecia. Visitwww.naaf.org for more information about the foundation!